We know the elements that compose stainless make it one of the most sought after materials industry-wide, but why use it in industrial filtration? 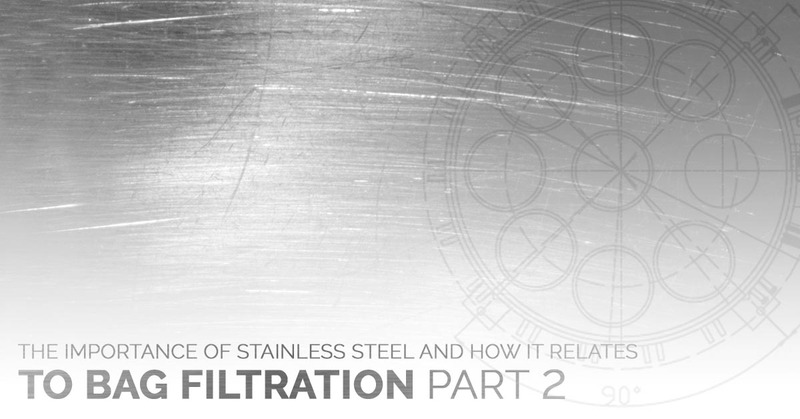 In part one, we navigated the specific elements that make stainless steel so advantageous, and in today’s post we’ll take a closer look at why stainless steel bag filtration is the preferred material in industrial filtration. 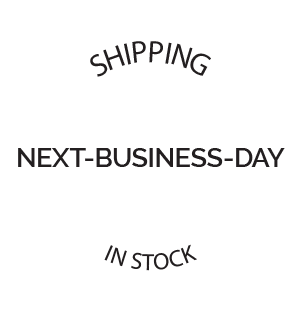 At Filter Sciences, we know the industrial filtration industry and the unique challenges it faces, which is why our business supplies only the best — stainless steel filter bag housings. Learn more about it here! From carbon and nickel to molybdenum and chromium, each part plays a vital role in the make-up of stainless steel as a highly valued material. Below we’ve composed some of the best features and benefits of stainless steel and why they lead the way in filter bag housings. Why implement stainless steel bag filtration into your business? When it comes to making an investment into what type of bag filtration you’ll be using for your business, it can be overwhelming in what material to choose.  Below are some considerations to heed when making the decision on stainless steel. Many industries choose stainless steel because of its physical properties, the most advantageous being corrosion resistance. Another sweeping benefit is its temperature resistance. It has the ability to withstand both extremely low and extremely high temperatures, which makes it ideal for a number of applications. Strength is another pivotal reason industries choose stainless steel. Not only is it widely used in building and construction, but in industrial filtration, because it can stand up to the high demand of the various flow capacities that are likely running all the time. Many industries also choose stainless steel because of its aesthetics. It looks great and performs amazingly. It is available in a range of finishes and is easily polished for easy maintenance. So, if you are in a facility that gives tours to the public or you just need your bag filtration to look professional, stainless steel is the optimal choice. Stainless steel bag filtration will outlast many other materials, which makes its longevity perfect for the industrial filtration industry that runs a continuous filtering cycle. Stainless steel is also low-maintenance, and when you combine these features, you get the most cost-effective choice for bag filtration. It’s vital that companies invest in eco-friendly practices — not only do they save you money but we’re in an age where nonrenewable resources are becoming more and more scarce, so they come at a premium. Stainless steel is 100 percent recyclable and new stainless steel typically contains 50 to 80 percent recycled material. In most other bag filtration systems, people aren’t always aware of their unhygienic properties. Other tanks are greatly susceptible to mold and bacteria growth, in addition to chemical leakage — these things are not acceptable. It can contaminate the water supply, and if you’re in the water treatment or food and beverage industry, this can compromise your whole operation. Stainless steel is a hygienic material. 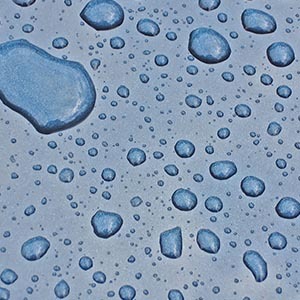 It is a non-porous material that prevents contamination and prohibits chemical leakage, which makes it the premier choice for industrial filtration. Filter Sciences paves the way in industrial filtration with stainless steel filter bag housings! Investing in bag filtration is a large, upfront cost and there are many things to consider. On the minds of most business owners is the cost, size, and location of where the filter bag housings are going to be. While these are all important decisions to your operation, choosing what the material of the filter bag housings are going to be manufactured from is the first step. And as there are many choices in this industry, stainless steel is considered the best overall because of their physical properties, aesthetics, longevity, eco-friendliness, and hygienic. Now that you know the benefits of stainless steel, it’s crucial you work with the best in the industrial filtration industry — Filter Sciences! 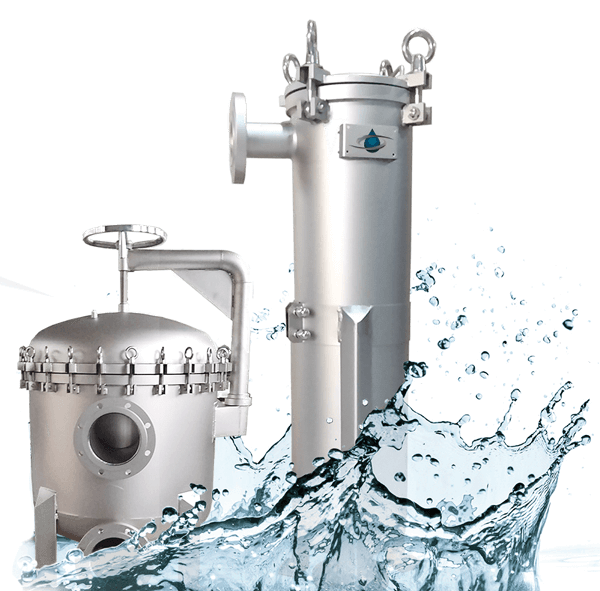 We are a reputable supplier of the leading stainless steel bag filter housings and we come with years of experience and knowledge that will only aid the growth of your business.  Partner with us today in your bag filtration venture!